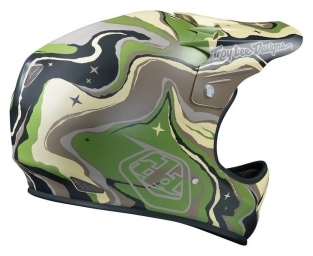 The D2 Bicycle and Action Sports Helmet is the most technically advanced helmet of its kind. Astonishingly light in weight and incredibly strong, the D2 is the perfect helmet for BMX, mountain biking, and other action sports like snowboarding. All this and looks to boot, the D2 screams performance and style.